South Africa’s government will reveal where it will source much-needed revenue from when it hands down its budget on Wednesday. 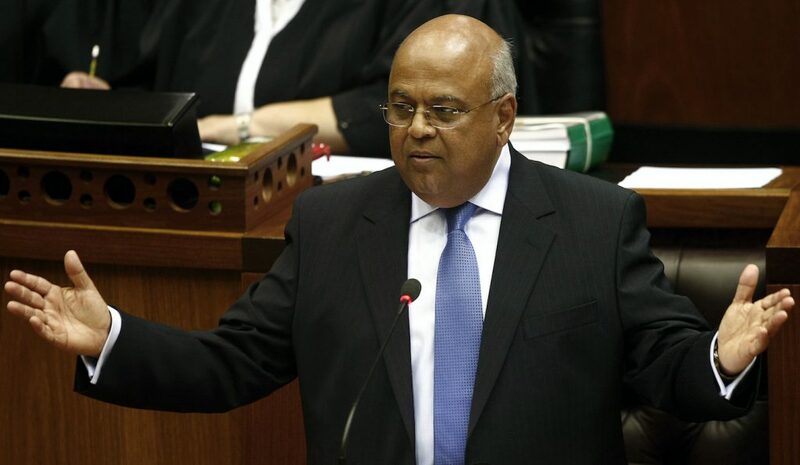 South African Finance Minister Pravin Gordhan will deliver the 2017 budget on Wednesday. Political instability, slumping commodity prices and corruption have choked off growth in Africa’s largest economy. South Africa’s mid-term budget last October signalled that an additional $3.1 billion in taxes had to be raised over the next two years to stabilise the economy, but revenue sources are limited. The government is unlikely to increase corporate tax rates as South Africa’s current rate of 28% is already higher than African averages. Any increase could further deter foreign investment. Increasing sales taxes is also unlikely: while profitable, it would disproportionately affect South Africa’s poorest – a risk that the deeply unpopular President Zuma will want to avoid. If they do, any sales tax increase will be accompanied by pro-poor measures to offset these effects. Rather, it seems more likely the government will announce an increase in income taxes – the largest source of revenue – as well as a fuel levy hike. If Gordhan’s budget isn’t conservative enough, it risks damaging investor confidence, potentially causing the rand to devalue. Yet if measures are too punitive, Wednesday’s budget could exacerbate South Africa’s economic woes. A fine line indeed. Benjamin Netanyahu will become the first sitting Israeli prime minister to visit Australia on Wednesday. While the two countries share economic interests, strategic concerns and political values, the fundamentals of the relationship have remained distant. 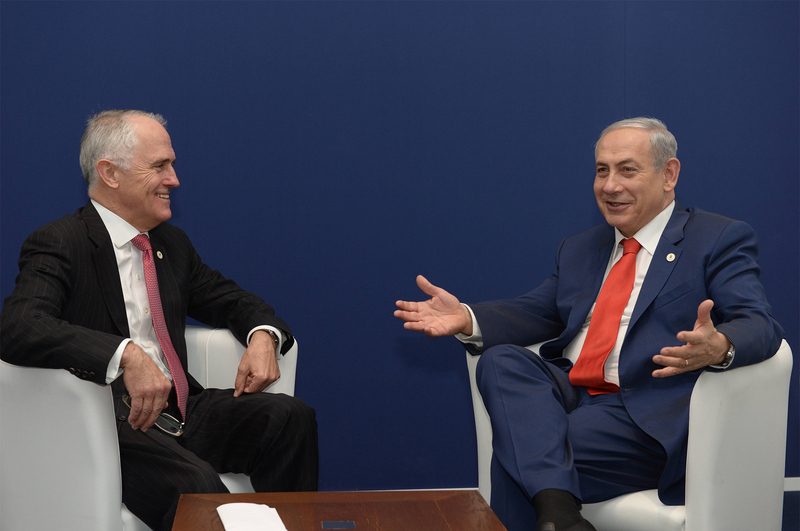 Bilateral trade stands at a modest $800 million and military ties are almost non-existent; the fact that Bibi will be the first PM to travel Down Under is telling of a relationship that has played second fiddle to great and powerful friends. This is something Prime Ministers Turnbull and Netanyahu will seek to change on Wednesday. Flanked by a sizeable business delegation, the Israeli leader will sign agreements to boost trade links with Australia and lay the foundations for the exchange of high-tech innovations – a field both countries excel in. For his part, Malcolm Turnbull will also use the visit to score points with his electorate, which is home to the largest Jewish community in Sydney. India’s top diplomat, Subrahmanyam Jaishankar, will head to China on Wednesday for the first-ever strategic dialogue. New Delhi views the forum as a chance to reiterate a crucial demand: for Beijing to lift its opposition to India joining the Nuclear Supplier Group (NSG), the body that controls trade in nuclear-related equipment. 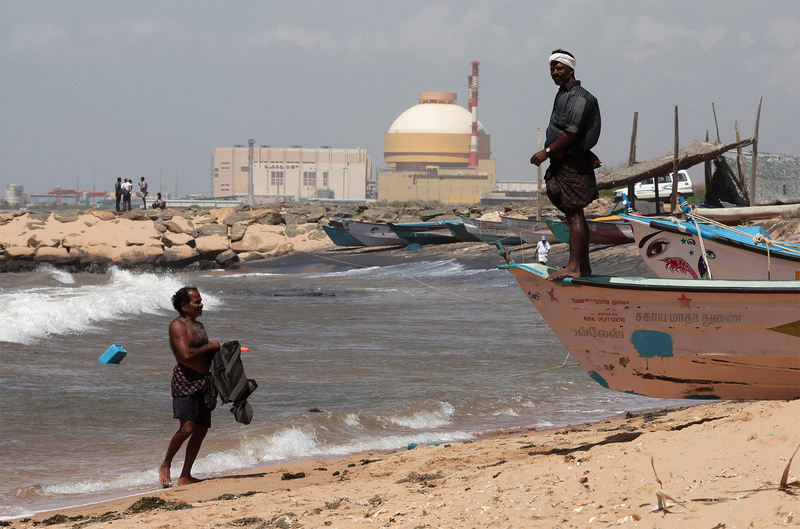 Joining the 48 member-club would give India access to sophisticated nuclear technologies for civilian use, making it cheaper (and safer) for the country to build and run nuclear power plants. The only issue: India hasn’t signed the Non-Proliferation Treaty, a key international agreement that aims to halt the spread of nuclear weapons. China says solid criteria must be established for countries that haven’t signed the treaty before they can join the NSG. This approach would potentially put Pakistan – another country that hasn’t signed the NPT and India’s arch rival – on an equal footing. While this issue won’t be resolved on Wednesday, Prime Minister Modi will continue to lobby President Xi when they meet at the BRICS and G20 summits later this year. Ecuador’s electoral authority will reveal the results of Sunday’s election. Exit polls indicate socialist Lenin Moreno leads with around 39%. His closest rival, former banker Guillermo Lasso, sits at 28%. The country’s electoral law requires the victor to secure 40% of the vote and lead the next candidate by a full 10-points. If Moreno can’t secure this margin, a runoff will be called for April 2. Read our assessment of the election here. Irish PM Enda Kenny is expected to reveal when he’ll step down. Kenny, who’s already said he won’t lead his party to the next election, narrowly survived a no-confidence vote last week and momentum is growing for a second. A deadline will be reached for protesters who set up camp on federal land near the construction site of the Dakota Access oil pipeline to leave. The $3.8 billion pipeline, which will carry oil from North Dakota south to a port in Illinois, was restarted by President Trump after being put on hold over environmental concerns. Hong Kong’s government will hand down its budget.